Bulldogs News · Nov 15 CONGRATS! Big wins for the varsity teams last night at home versus Valley Head! Next match up is Thursday, Nov 16 at Pleasant Valley starting with the JV Boys at 5pm. Come out and support you Dawgs! 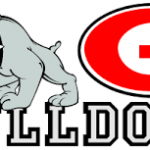 Bulldogs News · Nov 10 HOME GAME TUESDAY! 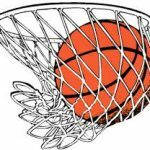 Bulldogs News · Nov 2 JH BASKETBALL GAMES TODAY! Come 0ut and support your Junior High teams tonight at the Dawg House as they take on Hokes Bluff. 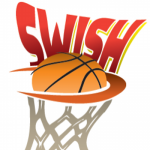 Tip-off for the girls is 5:00pm, the JH boys will follow at 6:00pm. 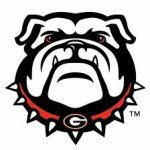 Good Luck and Go Dawgs! 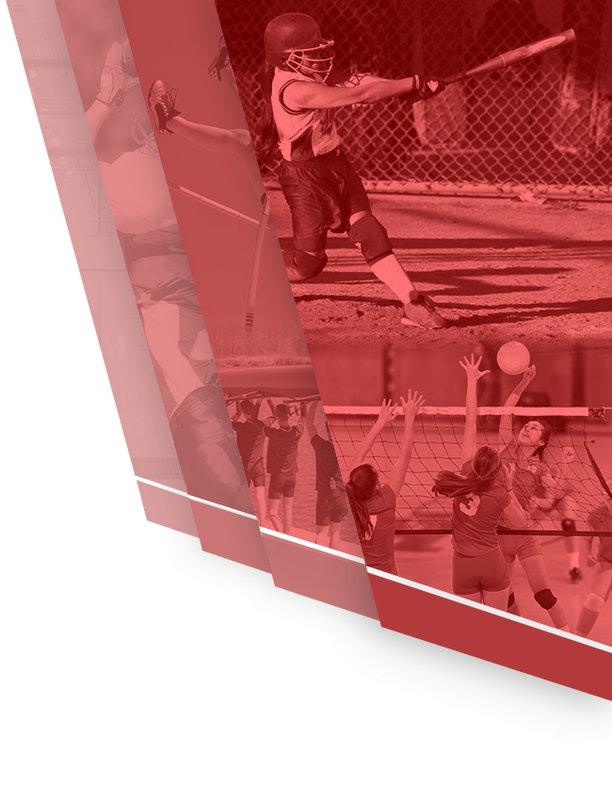 Bulldogs News · Aug 23 WELCOME TO OUR NEW SPORTS PAGE! 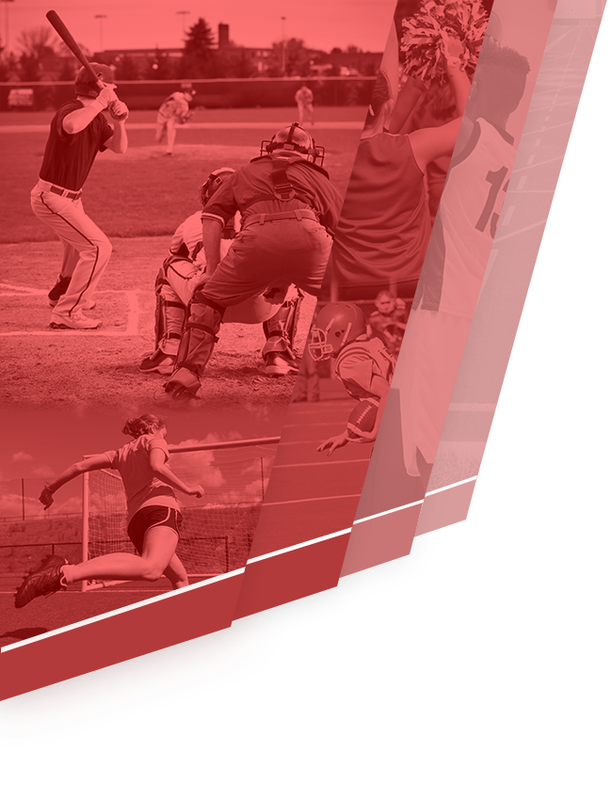 We find excellence in all students while ensuring all student needs are met to the best our abilities in all areas of education and sports!